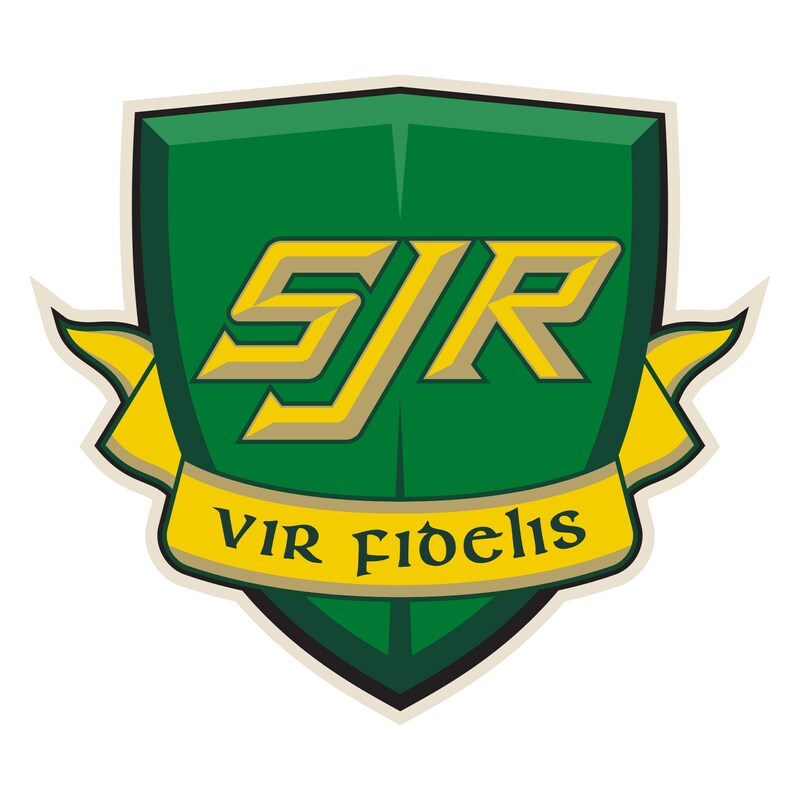 Saint Joseph Regional High School, operated under the auspices of the Archdiocese of Newark, is a college preparatory school for young men founded in the Xaverian tradition of Catholic education. The school is located in suburban Montvale in Bergen County, approximately 10 miles from New York City. 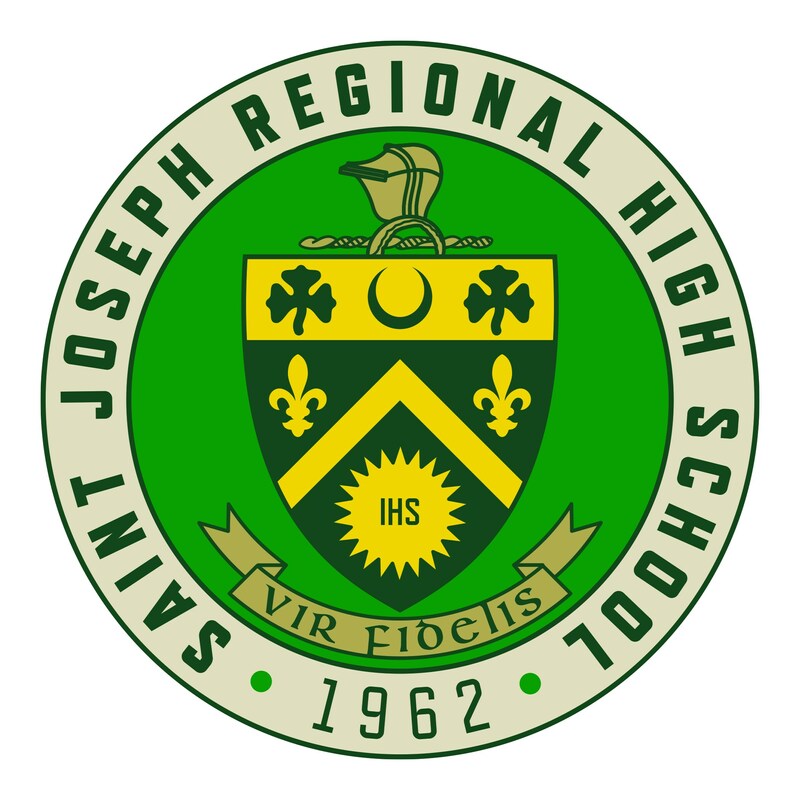 Saint Joseph Regional High School currently serves a population of over 500 young men in grades 9-12 and is accredited by the Middle States Association of Colleges and Schools. Admission to Saint Joseph is based upon the entrance examination given by the Archdiocese of Newark, the student's final transcript, a recommendation essay from his principal, and standardized tests from his previous school. The school administration and faculty support and encourage student participation in a variety of sports, social and academic activities. There are 13 sports, which include participation at the freshman, junior varsity and varsity level, as well as a wide variety of co-curricular activities. 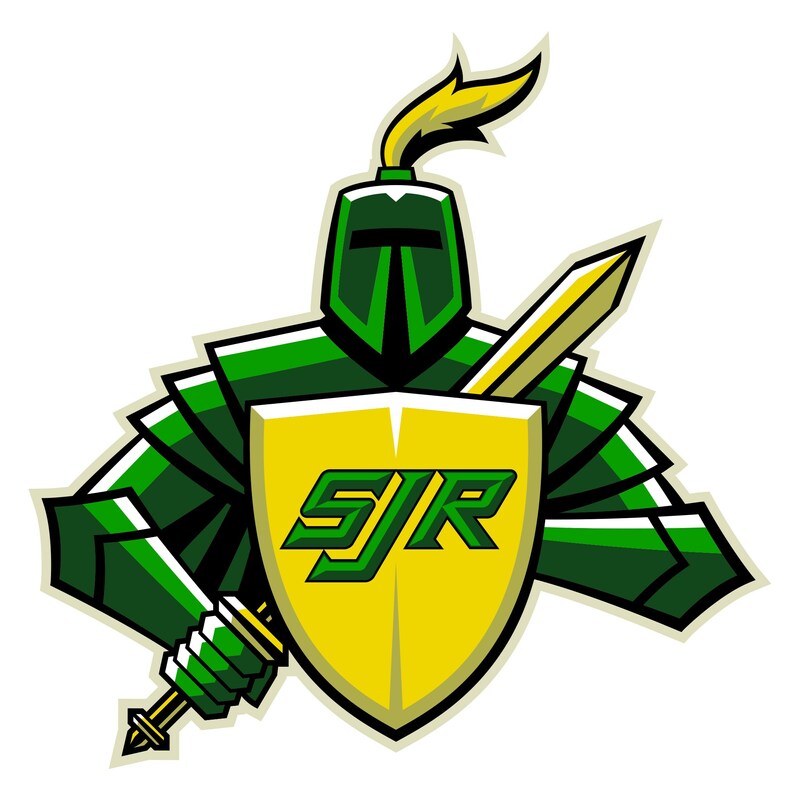 Thus, Saint Joseph Regional High School is an academic community where students develop a sense of self-worth and accomplishment through recognition of each individual's abilities. The school provides its students with a foundation for long-term academic growth and success through a rigorous college preparatory program, study skills instruction, an emphasis on disciplined work habits and a commitment to life long learning. Additionally, the school fosters strong parental communication through the integration of several on-line programs, including Naviance (to assist families in assembling and managing information regarding the college admissions process), Google Classroom (to allow parents to monitor student homework assignments) and Genesis (which allows students and parents to access grades in all subject areas on an on-going basis throughout the year).